Class 4 had a fantastic day today hosting our linked class, 4K from Highworth School. 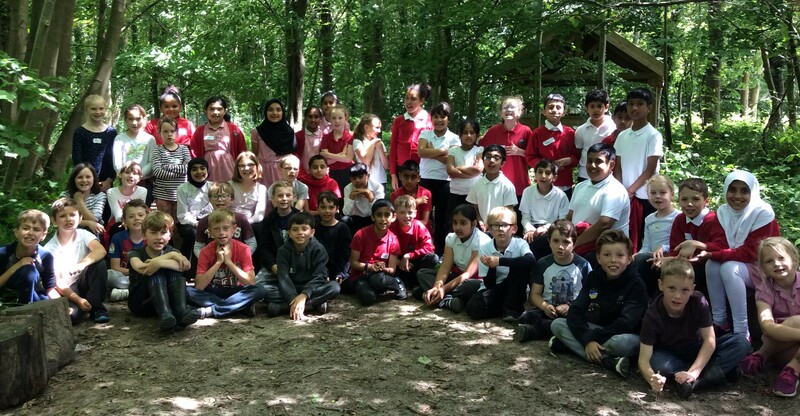 We finished our art project, built shelters and sculptures in the woods and finished with a final reflection on the three days we have spent together over the course of the year and what we have enjoyed doing and finding out about each other. 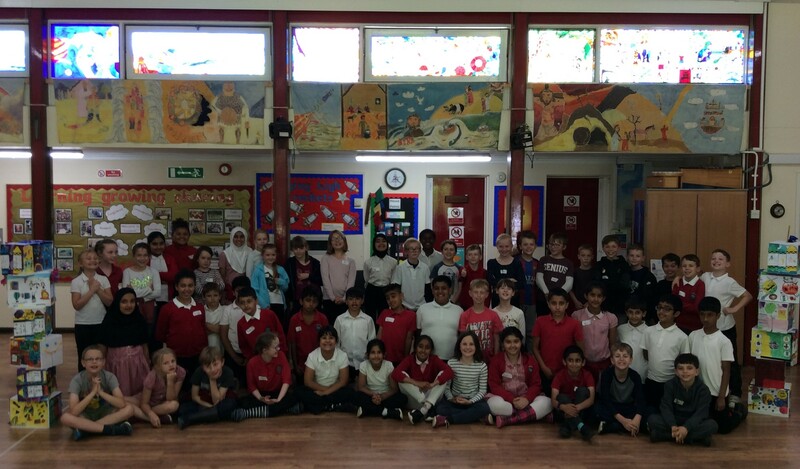 Thanks to our parent helpers and also our surprise visitor Mrs Watts, who came all the way from London to spend the morning with us. Class 4 parents are invited to attend an assembly on Thursday 19th July at 9am, to hear more about the project from the class.